France Football will launch the first-ever Women’s Ballon d’Or later this year. The magazine publication, who hand out the illustrious annual award, awarded Sir Stanley Matthews the first-ever Ballon d’Or back in 1956. But on December 3, 2018, in Paris, France; the prestigious honour will be open to female footballers for the very first time. 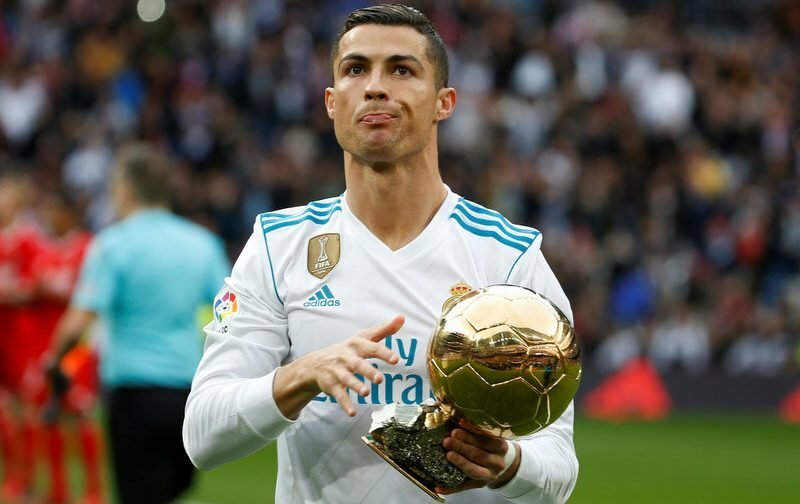 The award has only accepted male nominees since its introduction, with former Real Madrid forward Cristiano Ronaldo winning last year’s Ballon d’Or, but France Football will now present a Women’s Ballon d’Or at their presentation ceremony later this year. Editor-in-Chief, Pascal Ferre, explained, “Women’s soccer is a booming discipline that deserves the same respect as men’s soccer. It’s coming to maturity and growing bigger. “More than 760 million TV viewers watched games at the last women’s World Cup in 2015. France Football lance son #Ballondor pour les femmes ! France Football will announce a 15-women shortlist for the honour on October 8, before a panel of journalists specialising in the women’s game will vote for their overall winner. Ferre added, “The jury won’t be the same as the jury voting for the men. Only experts can vote. 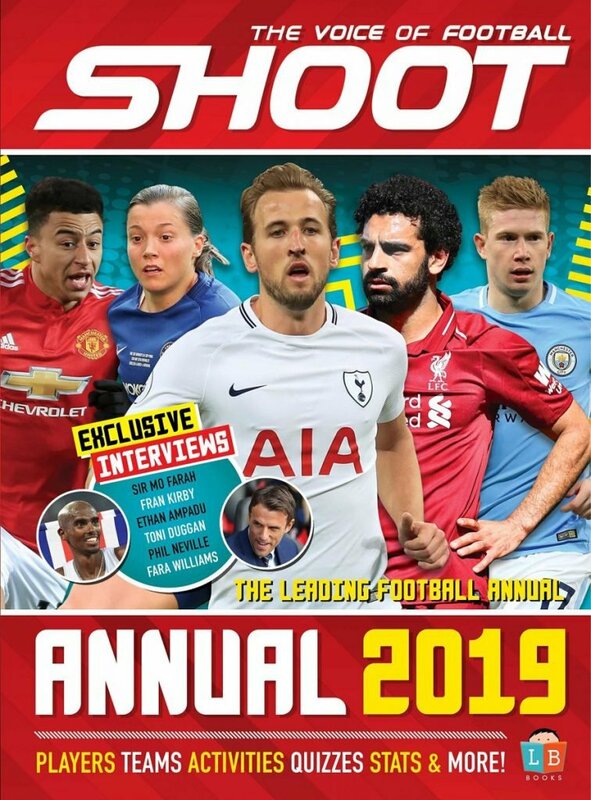 The magazine’s Editor-in-Chief has been speaking to a number of players about their inclusion in the Ballon d’Or awards, and revealed their delight. “They are thrilled and can’t wait for it.